This Maurer project, on behalf of Atlas Stark Holdings, LLC, was completed and opened in the spring of 2018. We provided architectural design and construction drawings for both shell and each of the tenant spaces within the 19, 010 sf building. Martin Philips Construction Company was the “boots on the ground” for this project. The entire first floor is home to Generations Family Practice, who "offers comprehensive primary medical care from Well-Baby care to Geriatrics, and everything in between". Their primary care practice is supported by about 3000 sf of 2nd level administrative space. The second floor is home to Lifestyles Medical Center (dietitians) Ortho Physical Therapy Associates (PT Practice) and ReGenerations Med Spa (an arm of Generations). 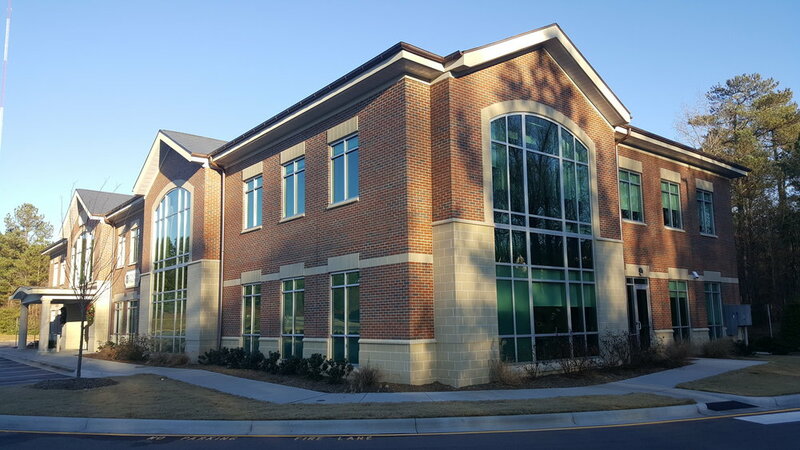 The building is located at 1021 Darrington Drive in Cary, NC.